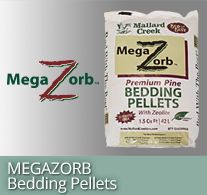 MEGAZORB ™ Bedding Pellets with mega-absorption and odor control. 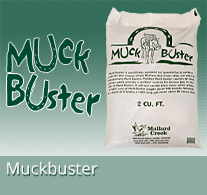 Muck Buster consists of small chips of virgin western red cedar. 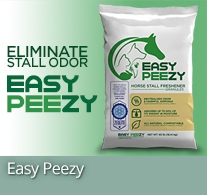 Remove harmful ammonia odors that can be a serious threat to your horses respiratory system. No large piles to move. 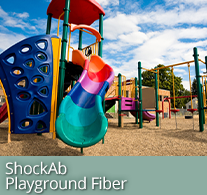 Less down-time for the playground or property. If you’re interested in saving money, join our mailing list. It’s quick and simple. 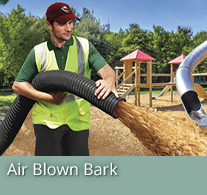 Plus, you’ll receive an immediate discount just for signing up. 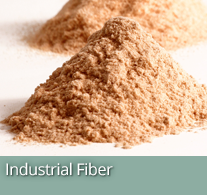 State-of-the-art machinery has brought our quality manufacturing to an even higher level. 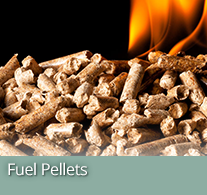 In 2011, we added a Pellet Mill operation to manufacture equine bedding pellets. 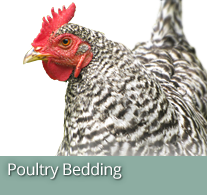 We then added poultry bedding and rice hull blends to our already extensive and ever-growing line of quality, 100% softwood shavings. 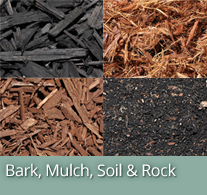 Consistently producing our own landscaping materials for over 30 years, we have raised the bar for quality in bark manufacturing – providing enduring color and uniformed sizing. 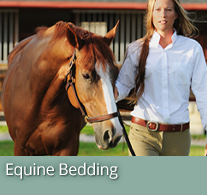 From equine bedding to landscape materials, bagged to bulk, Mallard Creek has you covered! We’re very social. Join the conversation.